The hard open high cube top 40 ft sea container is a steel top container with the bonus height of a high cube shipping container. 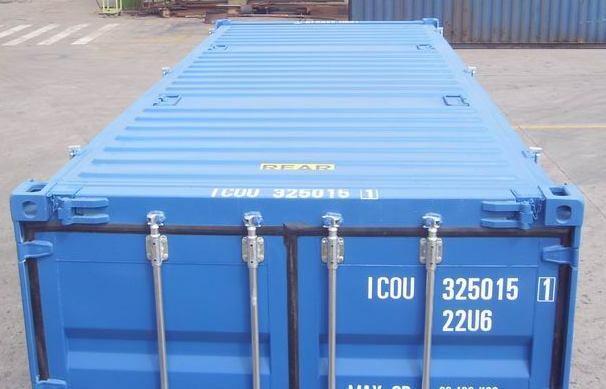 These convenient sea containers offer plenty of space, a removable top, to allow for crane loading and unloading, and double doors for manual loading. Hard top high cube containers have an additional 1.5 ft in height of a high cube and are great for large objects that need to be placed and removed using a crane. Our 40 ft hard top high cube sea containers are made of quality corten steel, and are weather-resistant, vermin-proof, dry, secure and bound to last you many years.